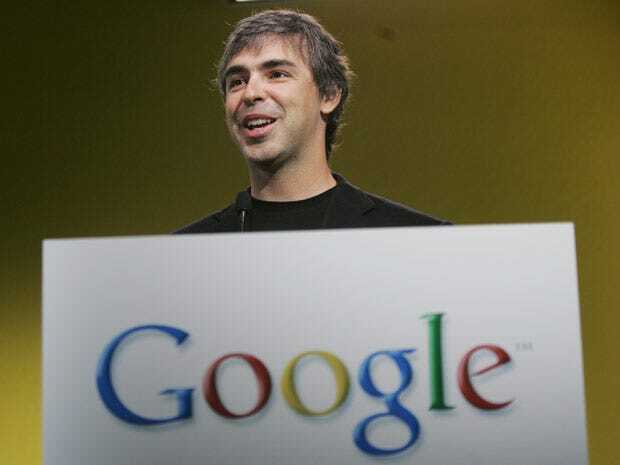 When Larry Page promoted himself to CEO of Google, a thread on hot question and answer site Quora popped up, asking, “What should Larry Page focus on now that he is CEO of Google?“Plenty of Silicon Valley luminaries weighed in on the question. Fire a bunch of top execs. Plenty of people think that Google has grown bloated and overly political. Several people proposed thinning the herd, but our favourite way was the one proposed by Yishan Wong: “Larry should directly contact a thousand of the best ex-Googler (sic) and ask them to anonymously name 5 people who are still at Google who should be fired, and using a histogram of the results, fire the top 100 names without letting those people “explain” their way out of it. ” That should do it. Get out of the Googleplex, visit every office in the company and listen to the lower ranks people, then retire to a cabin for a week and come out with a 5 year strategic plan. Beat Facebook! … or give up on trying to beat Facebook, it will never happen! Opinions on this one are pretty evenly split.